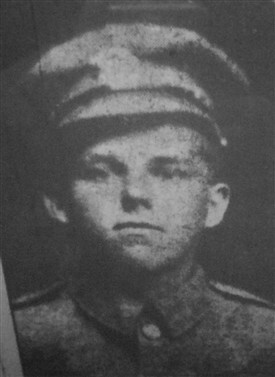 Private 42887, 1st Bn. Cambridgeshire Rgt. Sone of George & Sarah Jarman of 31 Stanley Street, Newark. Commemorated at Peronne Communal Cemetery, Somme, France. If you can add further biographical or service information, please do so via the 'Comments' link below. This page was added by Website Administrator on 03/07/2014.